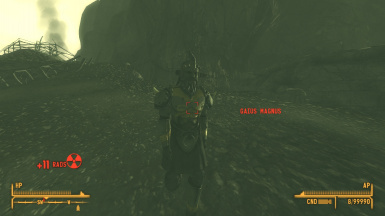 Overhauls many of the NPCs in the mod For The Enclave to have different armors and clothing. 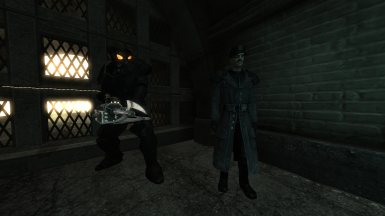 Also adds a cheat to the player bunker to make running it a whole lot easier. 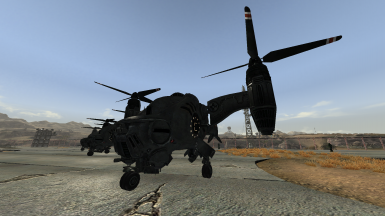 Brings Reoty's vertibird retexture from Fallout 3 over to New Vegas, and then some. 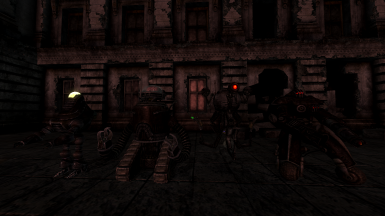 Reuses an unfinished texture to give the Securitrons a cleaner look. 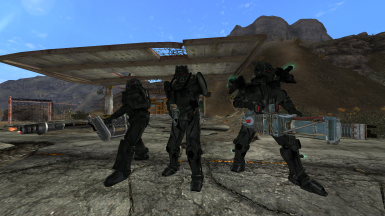 Recolors id2301's fantastic Enclave power armor retextures for Fallout New Vegas. 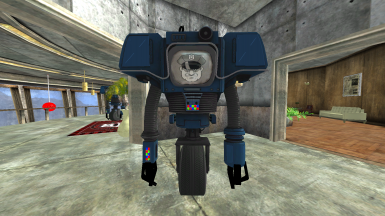 Adds a helmet to go along with the Armor of the 87th Tribe.